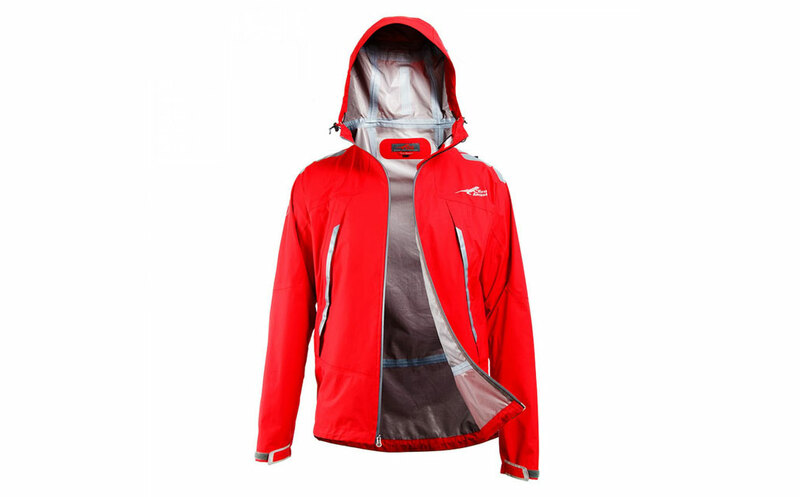 The Hurricane is First Ascent’s premium rain jacket. 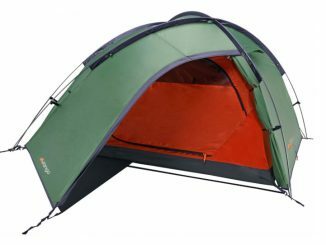 I’ve used it extensively throughout the winter and also took it along on the Eden to Addo corridor hike, where it got put through its paces as we were hit with rain, wind, hail, sleet and even snow. The jacket feels like it can take quite a beating with, what seems to be, a fairly abrasion resistant outer layer. It has a comfortable roomy fit that allows for freedom of movement without being too baggy. And, though it’s not a technical specification, it does look pretty good too. The Hurricane jacket has all the bells and whistles you would expect from a brand’s leading rain jacket. Ventilation is achieved through pit-zips which have an uncommon mesh covering. 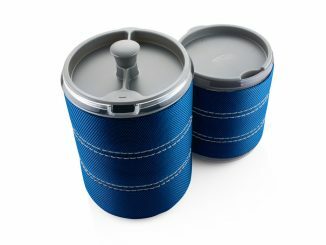 The mesh is both a pro and a con as it stops the pit-zips from opening too wide and allowing rain in, but it also restricts the maximum venting ability of the pit-zips by limiting how wide they can open. There are two external pockets that have been slanted forward with narrow baffles covering the zips to stop water ingress. There is also one internal pocket with a rubberized headphone-cable port. The external pockets are well positioned and remain usable and easy to get to even while carrying a backpack with a hip belt. I have a rather large “melon” and I was pleasantly surprised by the generous hood size that can be adjusted to fit by means of height-, width- and depth-adjusting toggles and velcro tab. It also has a very effective built-in peak, that goes a long way in keeping rain out of your eyes when the wet stuff starts coming in sideways. The main zip is a YKK waterproof zip that does a decent job of keeping the water out, but a small baffle on the inside would’ve added extra security. The cuffs and hem are both adjustable by means of velcro tabs and an elasticated drawstring, for when you really need to keep the wind out and warmth in. The shoulders and elbows have been partially covered by a thin abrasion resistant print to add durability on harder wearing areas. However, there are spacings in-between the print which seems like it will end up wearing at a normal rate anyway – time will tell. 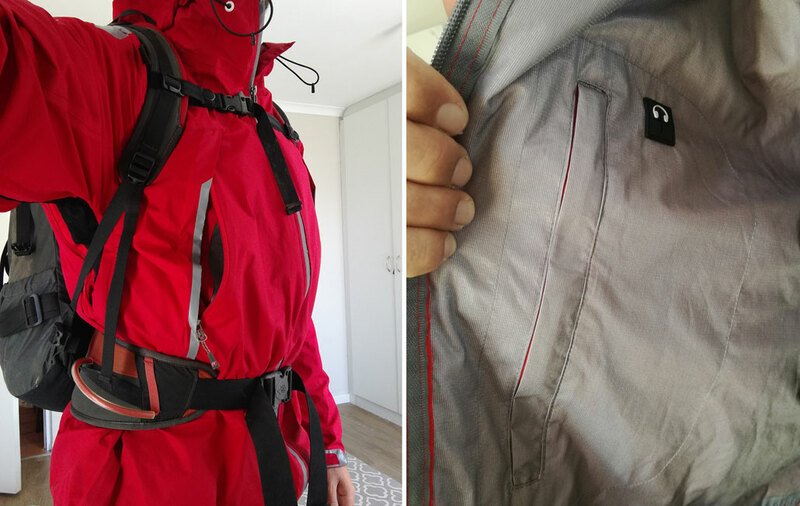 Rather than quote numbers of claimed water column ratings, I’m going to share my experience of using the Hurricane jacket in different conditions. 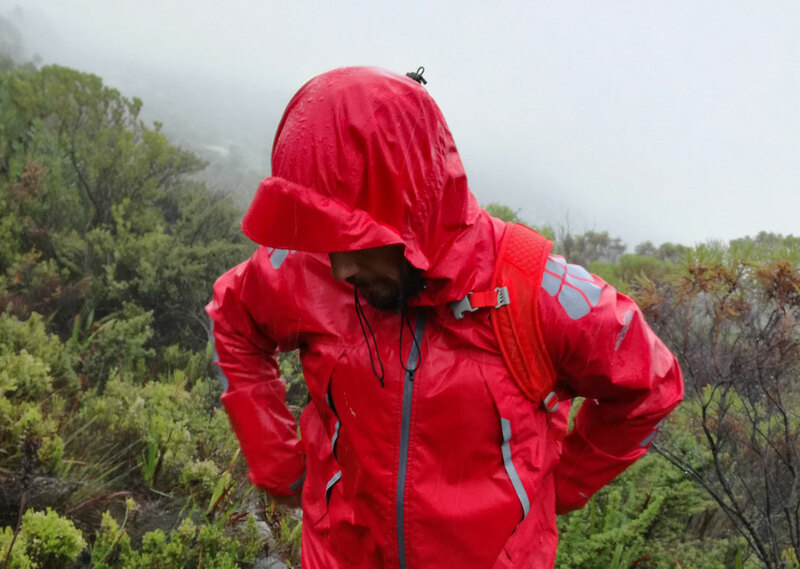 During a day hike on Table Mountain, I hiked in heavy rain and wind for 5-6 hours and the jacket did a great job at keeping the rain out. There was a reasonable amount of condensation build-up inside the jacket, but nothing excessive. I did notice that the jacket’s outer layer was waterlogged for a few hours after the hike. On the Eden to Addo hike, we hiked in rain for 3 days. It held up well on the first and second day, but on the third day we found ourselves hiking in strong winds, sleet and hail. The Hurricane jacket did a great job at keeping the wind at bay, which was a lifesaver in quite extreme conditions. However, after about 3 hours of this onslaught, I distinctly felt ice-cold water making its way onto my shoulders. As we continued hiking, the moisture kept coming through and eventually I was soaked down to my base layer and there was quite a bit of water build-up in the external pockets. 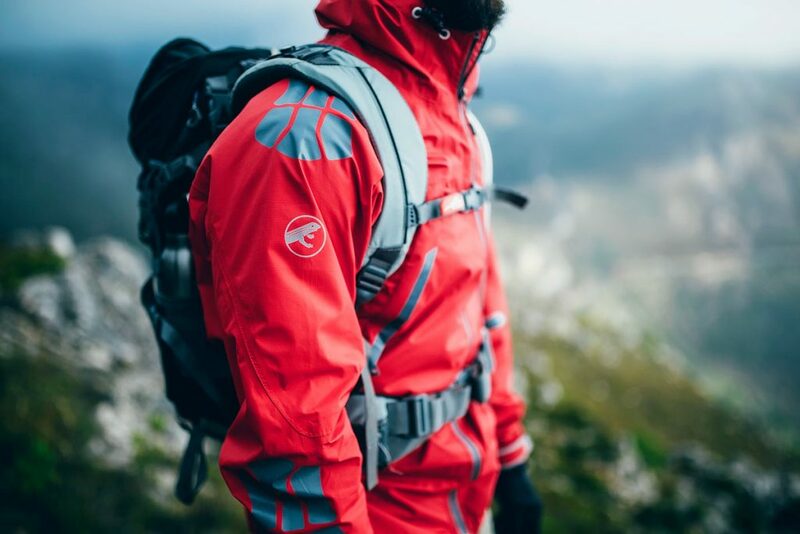 Now, before you completely write this jacket off, the weight of a heavy daypack on one’s shoulders can generate enough pressure to force water through the breathable, water-resistant membrane. There were a number of other hikers, wearing a variety of rain jackets from reliable brands like The North Face, who were also soaked to the bone. Eventually the storm passed and I got into dry clothes, but the jacket was soaked and took many hours to dry out completely. 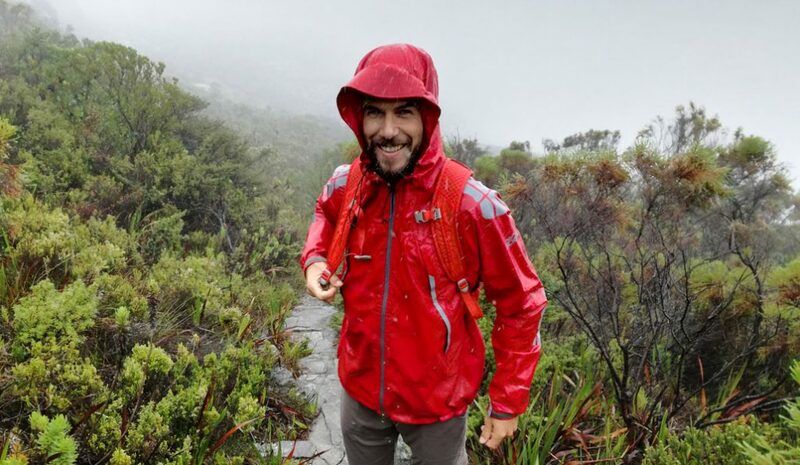 The First Ascent Hurricane is a decent rain jacket that will serve you well in most situations, from rainy day hikes to pushing through some bad weather on a multi-day hike. 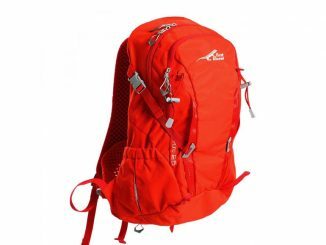 It is comfortable, even whilst wearing a backpack and has all the features you might need. 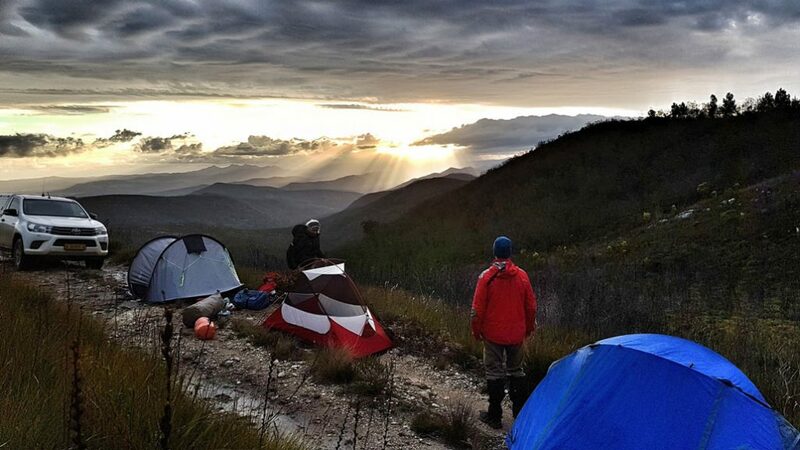 However, if you’re planning a mid-summer hike in the Drakensberg, the Hurricane might eventually let you down. 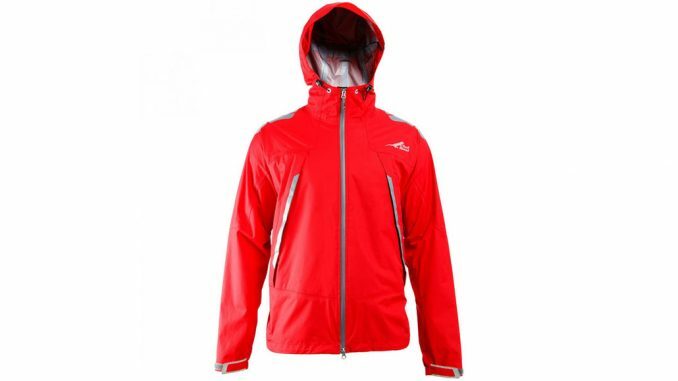 This jacket was supplied by First Ascent for review purposes and can be purchased directly from their website.